Create the best education programs, incorporated with modern technologies, to empower motivated students to excel. Develop and provide after school education programs for students in elementary, middle and high schools. 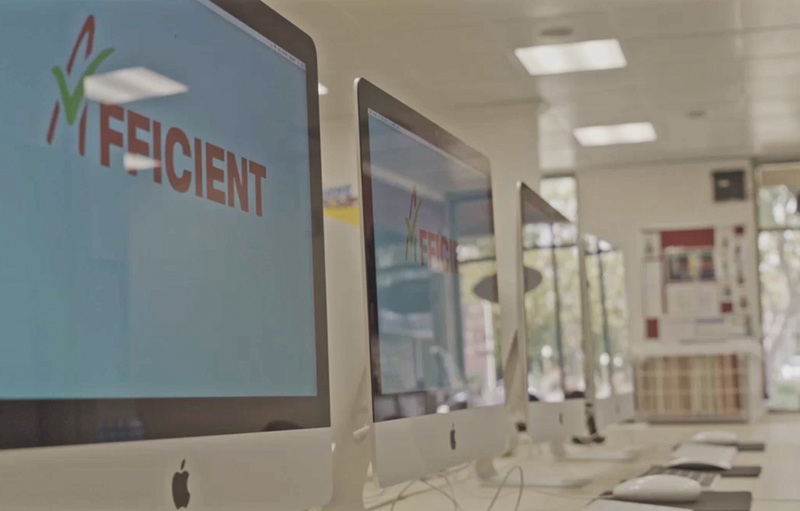 Our programs significantly improve the learning effectiveness through modern technologies. They enable students to build a solid foundation and advance ahead at the students’ own pace. Our programs empower students to achieve academic success in schools and get into advanced education programs. 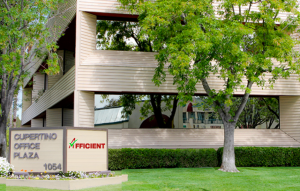 Jiayuan Fang is the founder and has been the CEO of Afficient Academy, Inc. since August 2014. Before that, he served as the Vice President of R&D at Cadence Design Systems for two years, responsible for developing signal integrity & power integrity analysis products for high-speed electronic systems. 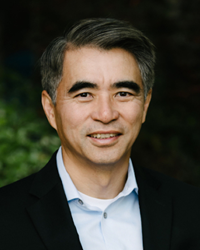 Prior to joining Cadence, Jiayuan Fang was the founder and President of Sigrity, Inc. which became an industry leading company offering software products for high-speed system solutions for customers in computers, semiconductors, tele- communications, Internet, consumer electronics and other fields. Sigrity, Inc. was acquired by Cadence in 2012. Jiayuan Fang received Institute of Electrical and Electronics Engineers (IEEE) Region 1 Technical Excellence Award, National Science Foundation (NSF) Young Investigator Award, Silicon Valley Entrepreneur of the Year Award (by Chinese Institute of Engineers), and Entrepreneur of the Year Award (by Tsinghua Entrepreneur and Executive Club). 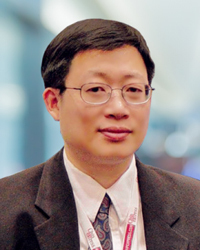 Jiayuan Fang also served as an Associate Editor for IEEE Transactions on Advanced Packaging (1994-1999). Jiayuan Fang received his Ph.D. from University of California at Berkeley. From 1990 to 1998, he was an Assistant Professor and then an Associate Professor at the State University of New York at Binghamton. From 1999 to 2002, he was an Associate Professor at the University of California at Santa Cruz. Weijie Yun is the Founder and Managing Partner of Tyche Partners. As a serial entrepreneur, Weijie brings deep industry domain knowledge to identify investment opportunities and hands-on operating experience to help portfolio companies to grow their business. Weijie’s passion is to identify and invest in visionary entrepreneurs with breakthrough technologies in the hard tech space, such as IT infrastructure (big data, storage and networking), IoT and wearable devices, 3D printing, autonomous driving, consumer electronics, and semiconductor. Currently, he is serving as a board member/observer at Crossbar, Formlabs, Latticework, mCube, Motiv, Pavilion, and Qumulo. His other investments include Aeye, Basebit, Desktop Metal, Ripcord, Shoof, and SpinLaunch. Before founding Tyche Partners, Weijie was an entrepreneur with proven track record of combining his technical insights and market intuition to maximize companies’ value. He was the founder and CEO of Telegent Systems, AIP Networks and SiTek. Currently, he is a member of the Board of Trustees at UC Berkeley Foundation, and a founding board member of M.E.T. program at UC Berkeley. He received his M.S. and Ph.D. in Electrical Engineering and Computer Sciences from UC Berkeley.